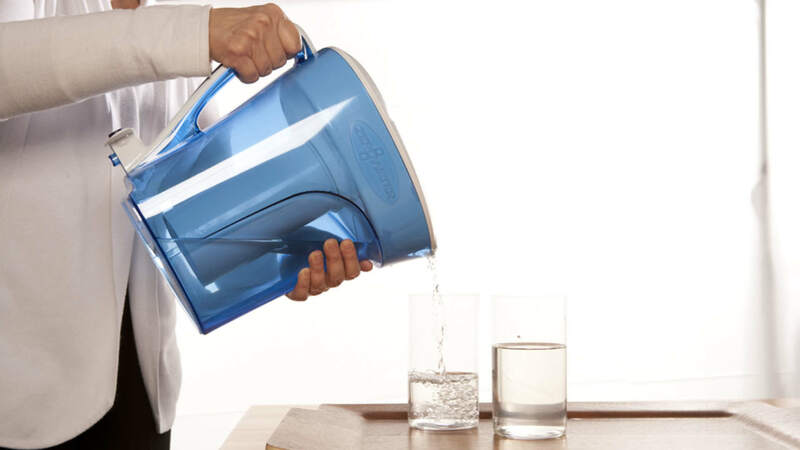 This sleek, space-saving 10-cup design fits neatly on the counter or in the refrigerator, keeping pure, filtered drinking water conveniently accessible. 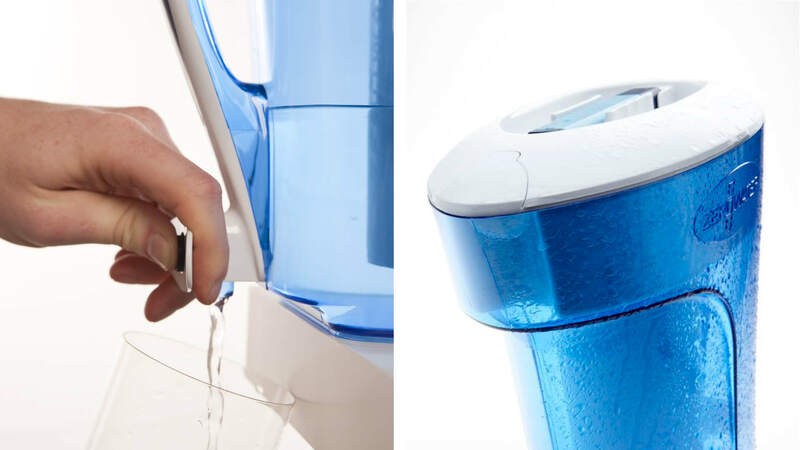 The container comes equipped with a push-button spout so you can use it one-handed, whether pouring into a drinking glass, a water bottle, or cooking pot. Designed by ION for a rebranding initiative by Hanson Design.